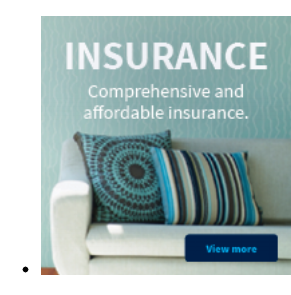 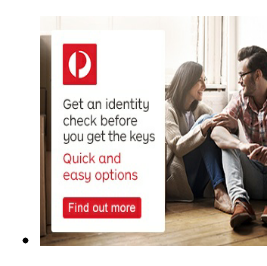 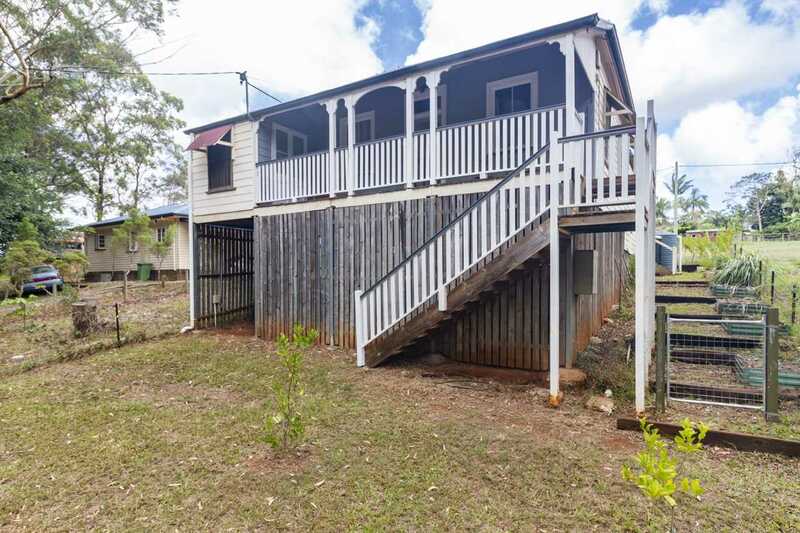 Here is a great opportunity to own a well presented Queenslander at an affordable price point, close to town. 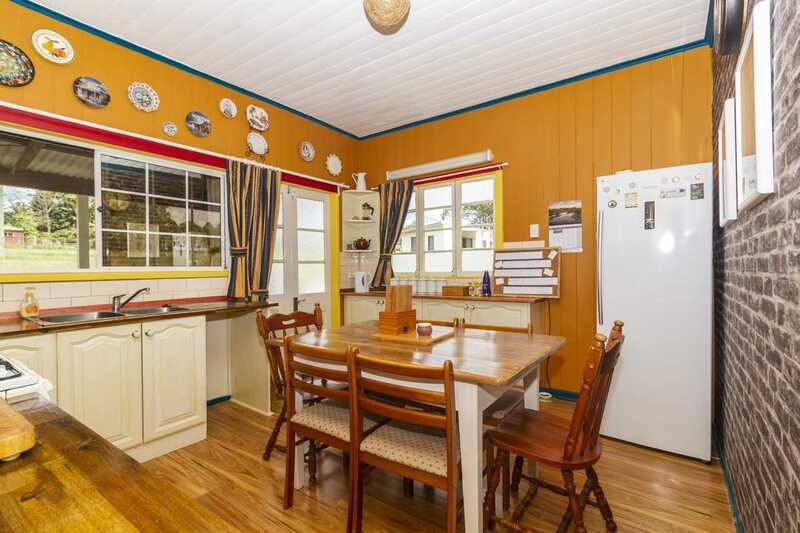 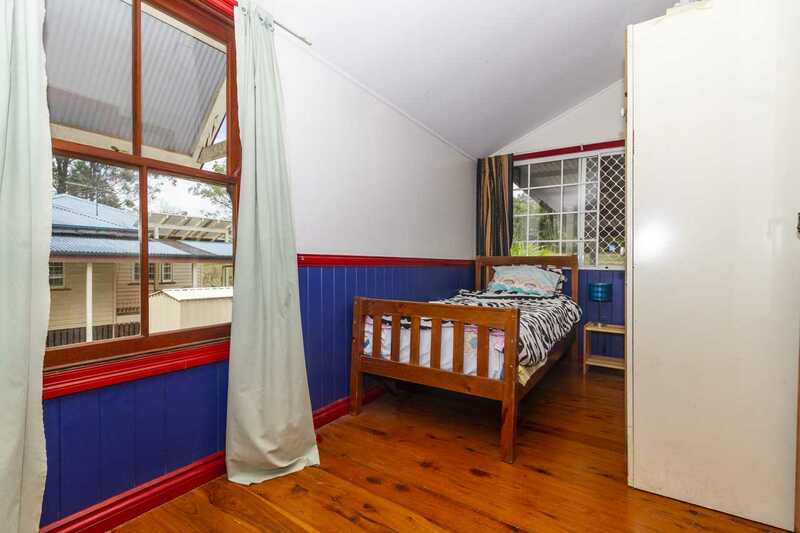 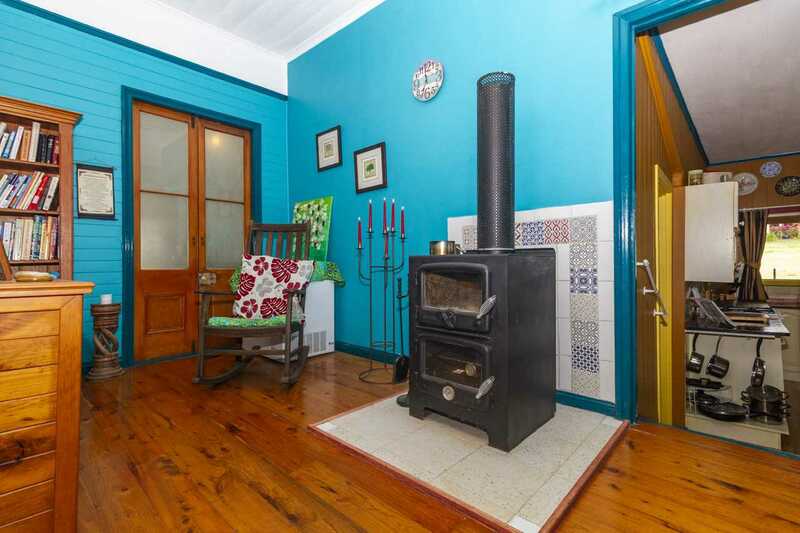 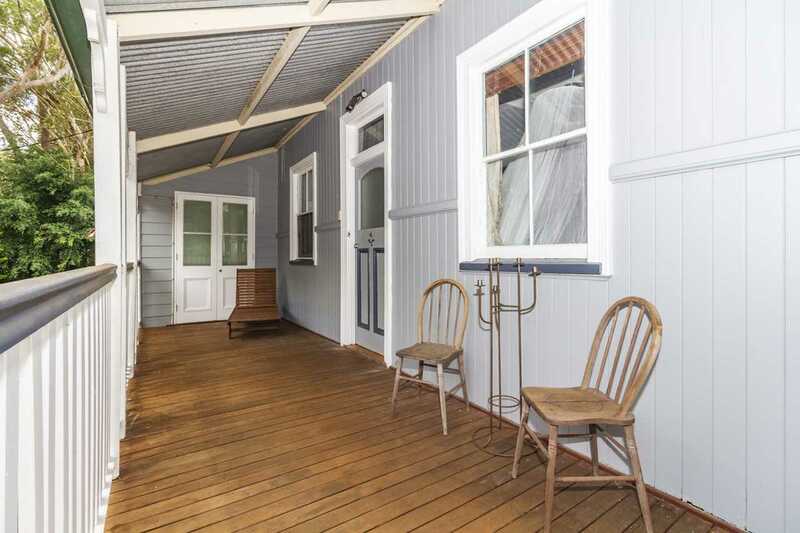 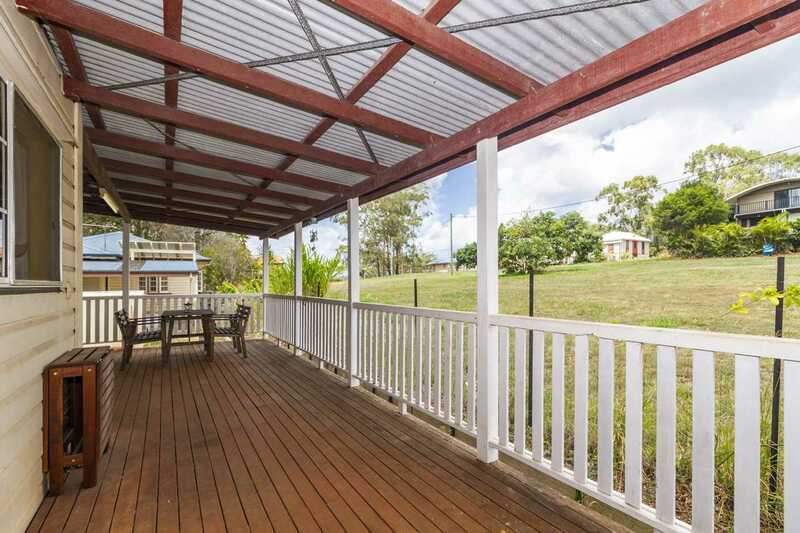 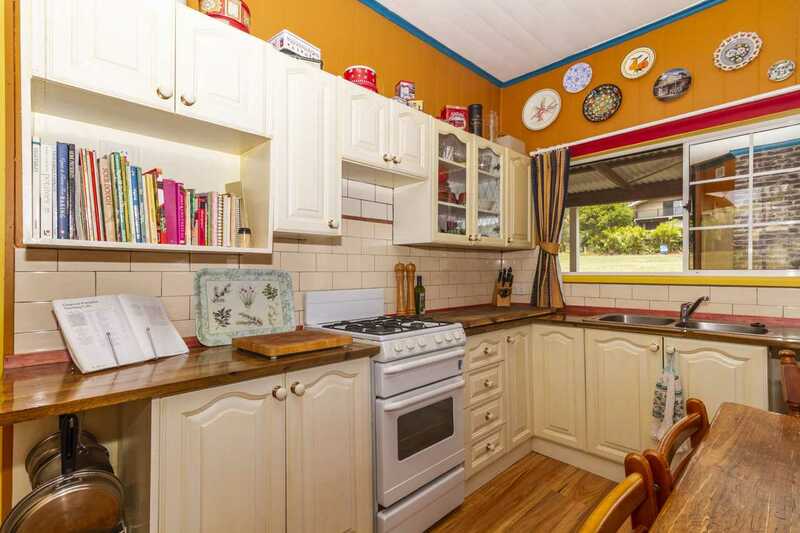 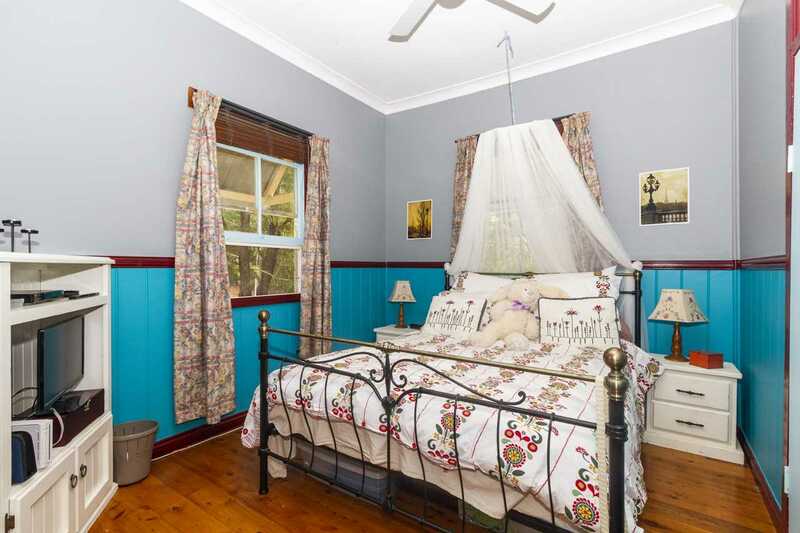 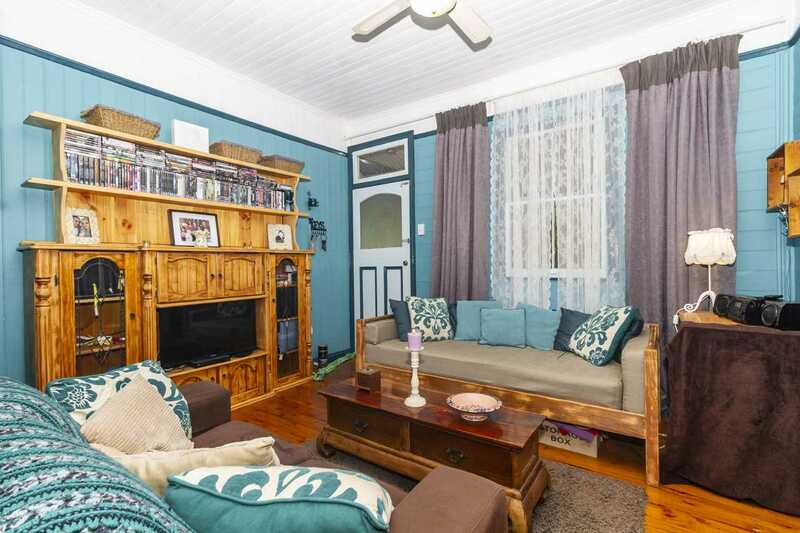 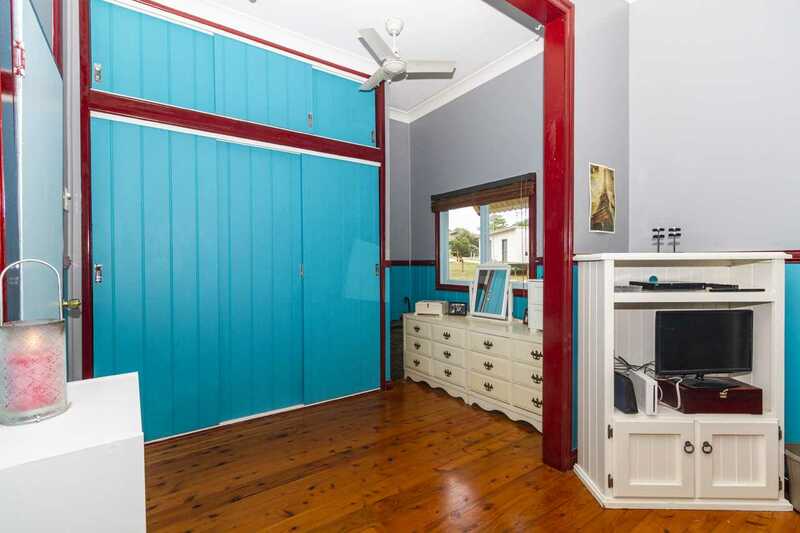 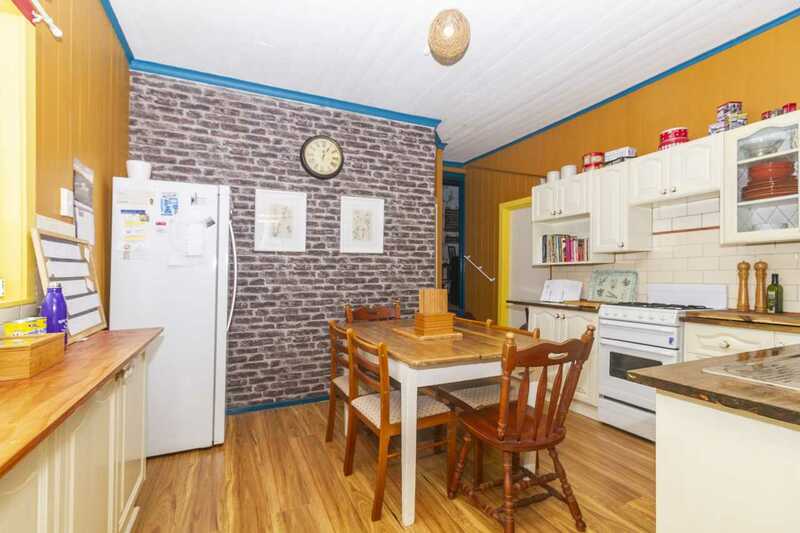 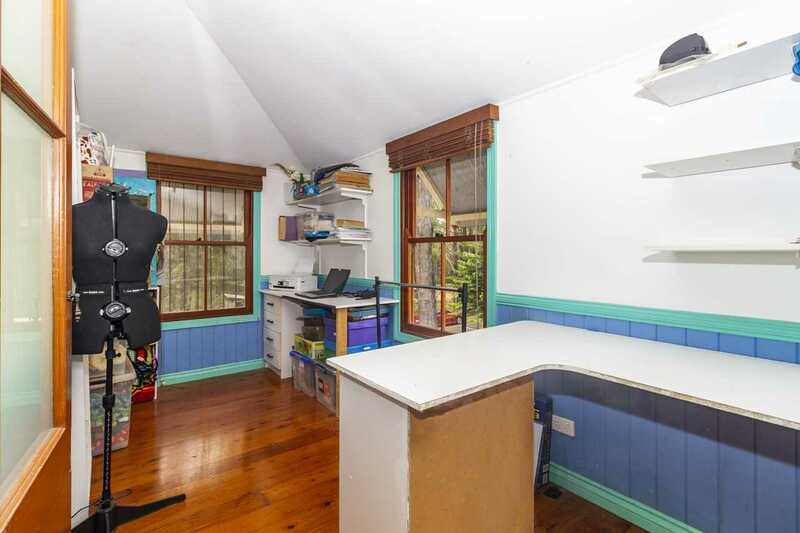 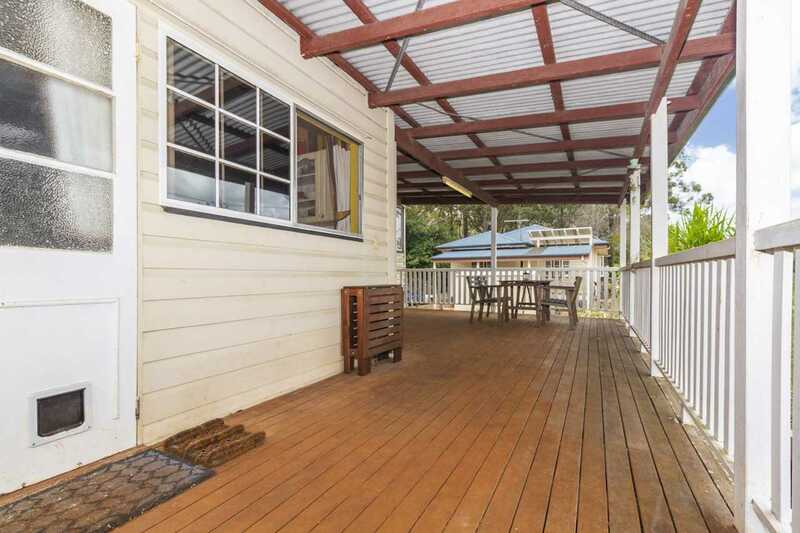 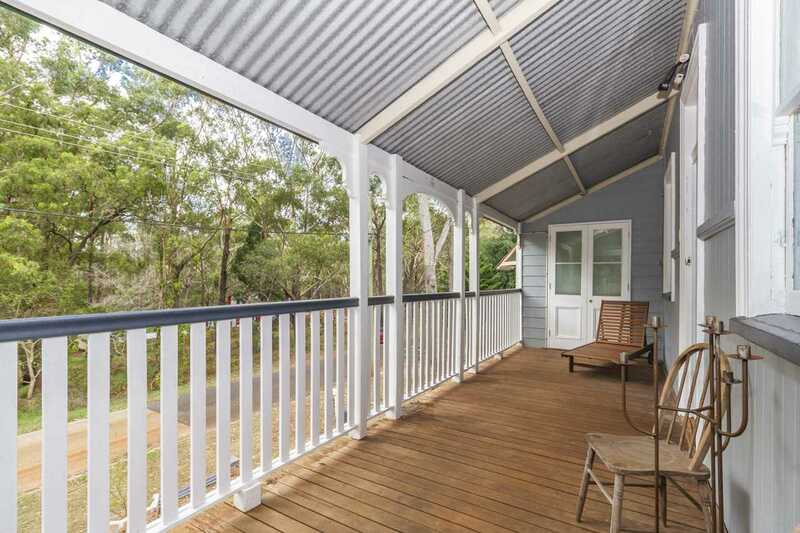 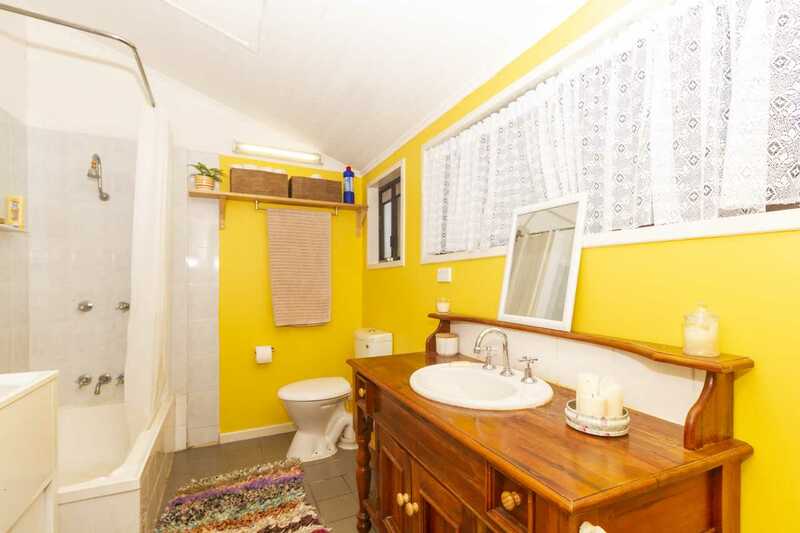 In a quiet street approximately 1 km from the jetty and local shops, is this very tidy and well presented three bedroom queenslander with a country style kitchen, high ceilings, front and rear decks and plenty of under house storage. 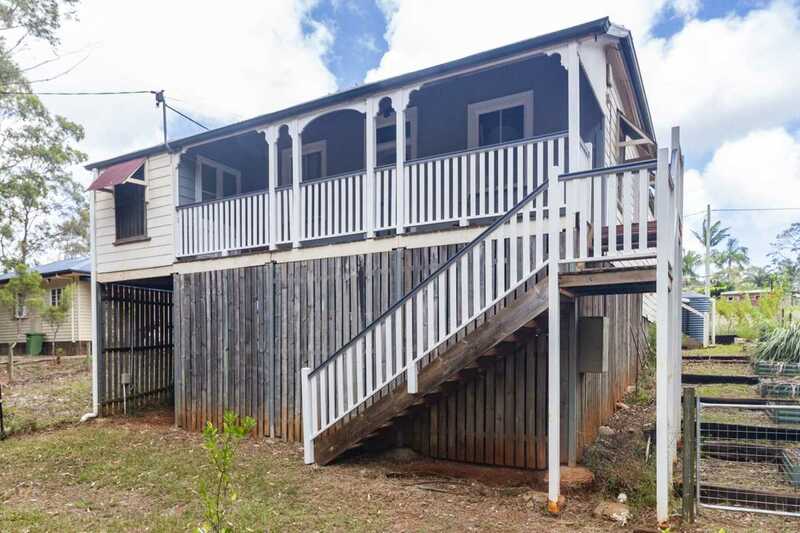 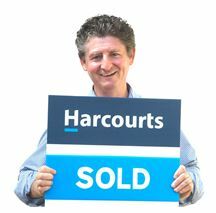 This queenslander has been price to sell, do not delay your inspection, call Chris now on 0420 555 997.